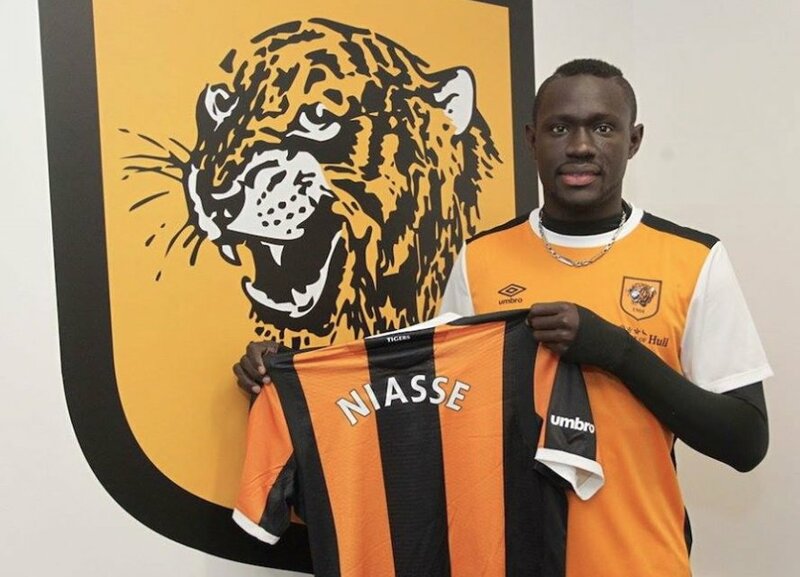 Oumar Niasse could be on his way out of Everton after Hull City moved to take him on loan. The 26-year-old joined the Blues last January in a £13.5m deal but has made only seven first-team appearances. 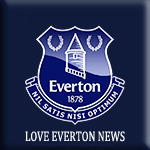 And now the relegation threatened Tigers are ready to take the Everton outcast for the remainder of the season, it has been reported, as they bid to avoid the drop under new boss Marco Silva. It is believed Hull will have to pay a small loan fee to take the Senegal striker to the KCOM Stadium but, at this stage, no deal has been agreed on the switch. Niasse was quickly banished to the under-23s in the summer after the arrival of Ronald Koeman and told to find a new club. 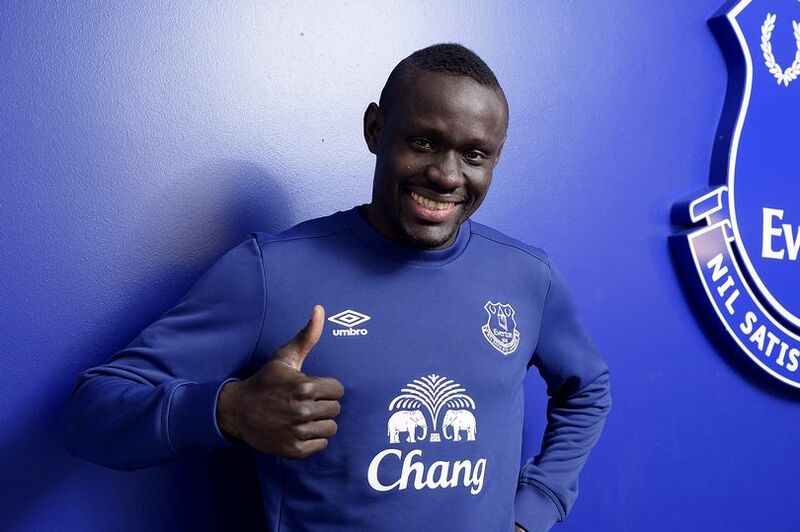 A summer move failed to materialise, despite interest from clubs in Russia and Turkey, and so Niasse started the season with the Blues second string under the guidance of David Unsworth. The forward has won praise from the u-23s boss for his exemplary attitude whilst with the side and has played his part in them sitting top of the Premier League 2 table having scored seven goals. I'll be watching Hull with interest if he does. I think loads will. We've not had the chance to really tell what kind of player he is.